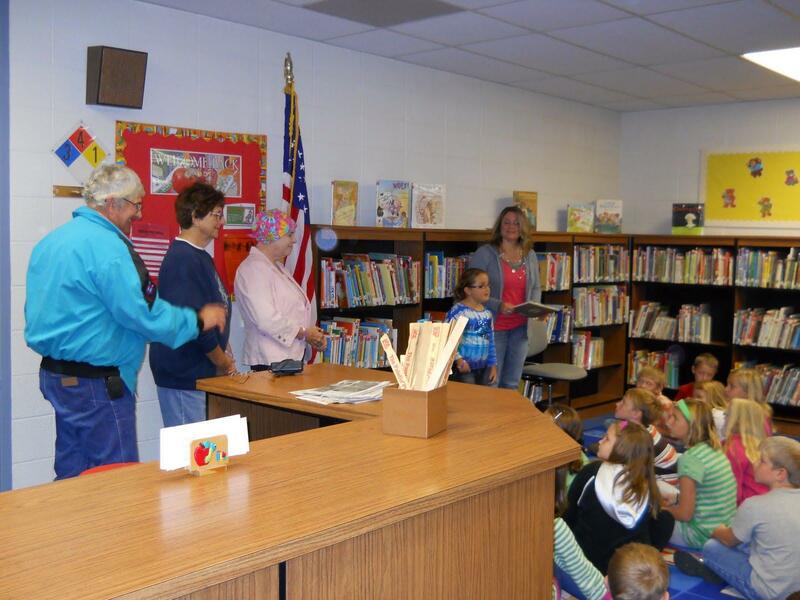 On Tuesday, September 13, 2011, the 3rd grade students took part in planting a memorial for their classmate, Charlcey Bowen, that passed away last spring. 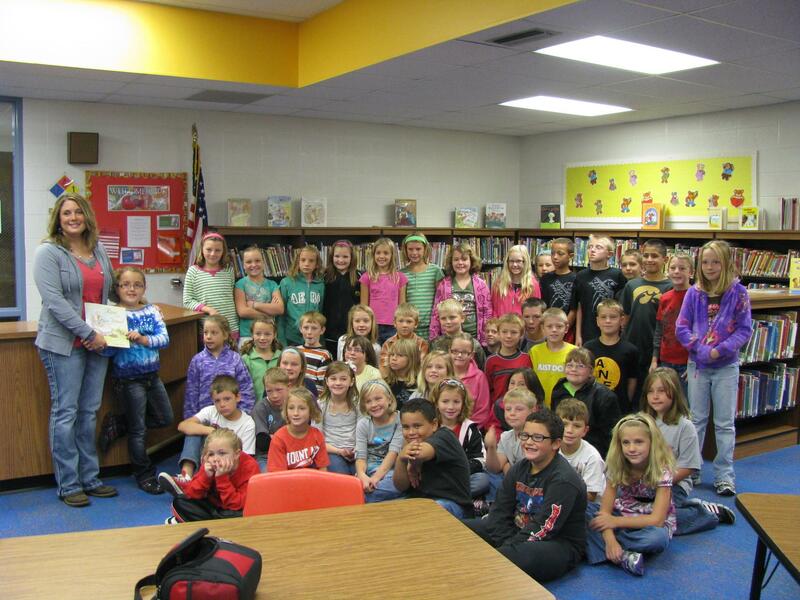 This was a happy time for all of the 3rd graders to get together and do this for their classmate. 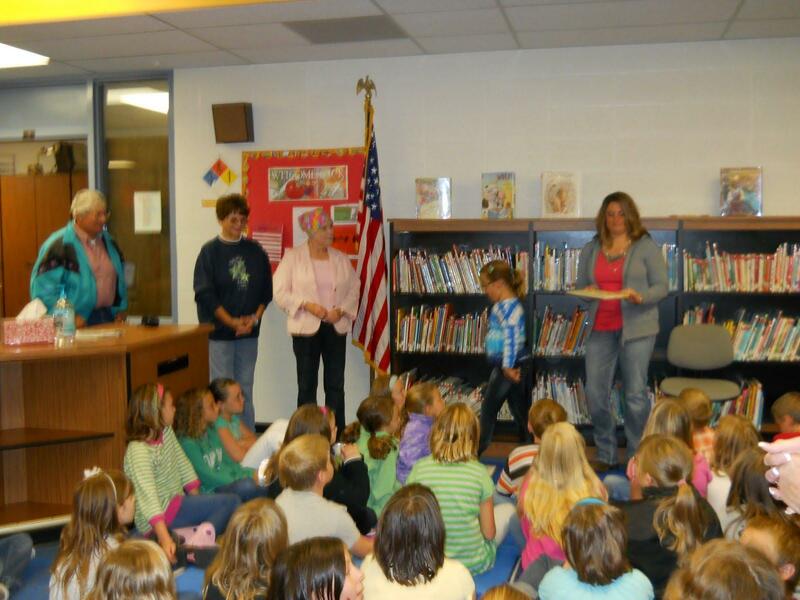 Macy Bowen (sister), Christy Bowen(Mom) and Barb Shields (grandma) were also there to be a part of this occasion. 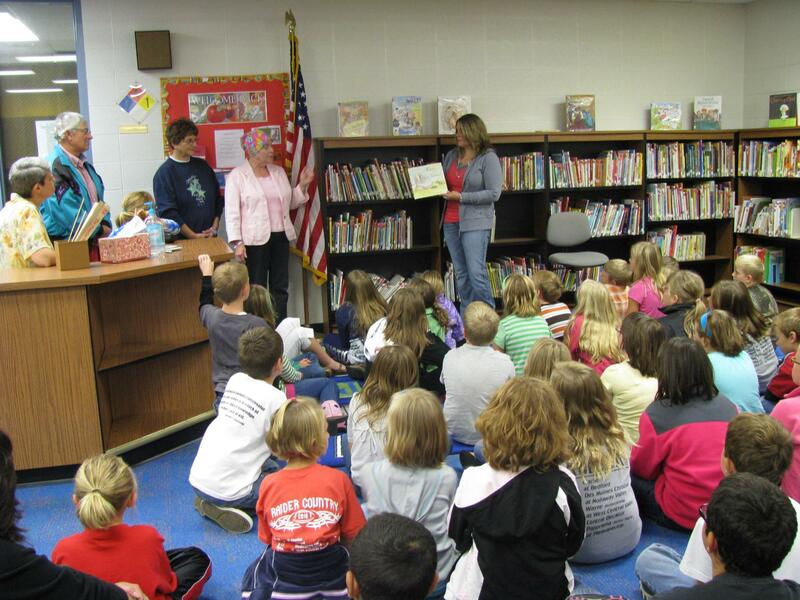 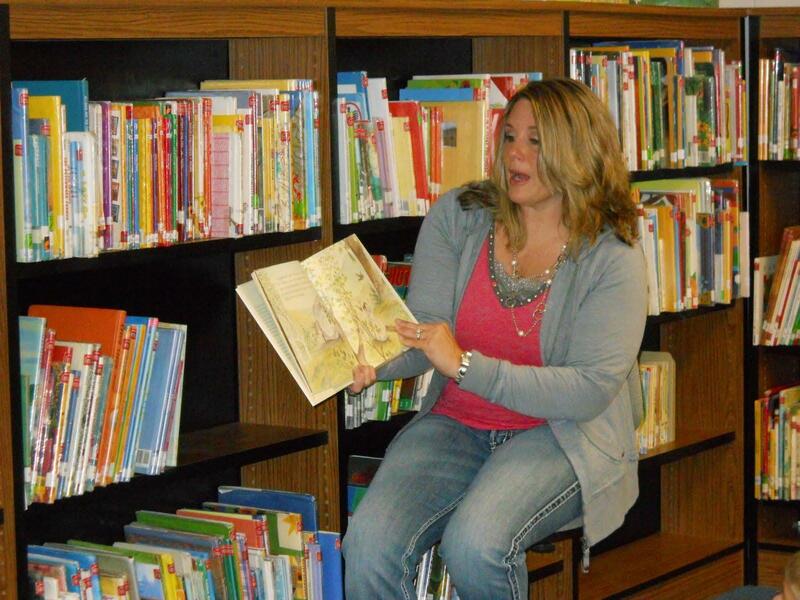 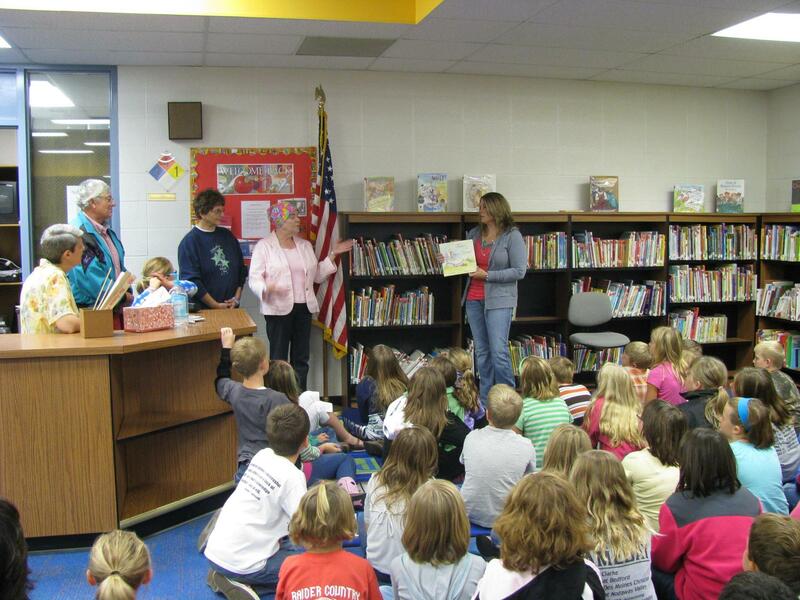 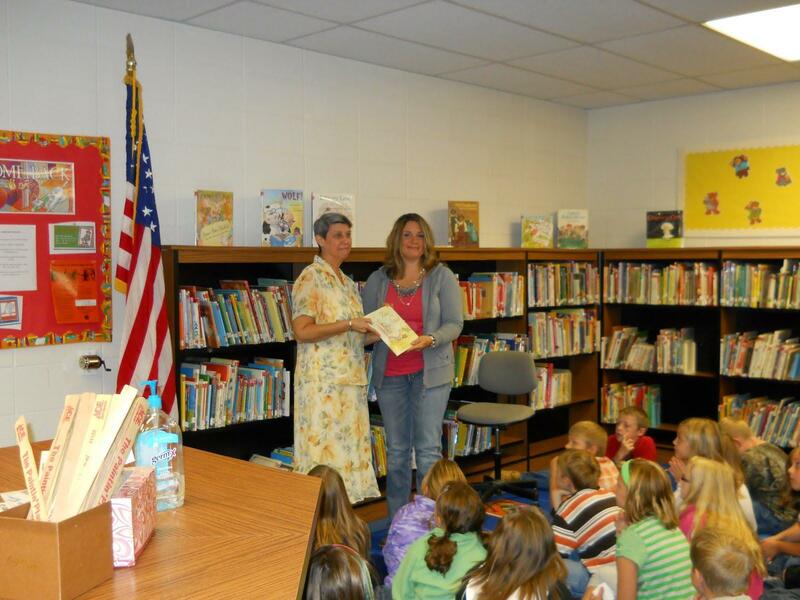 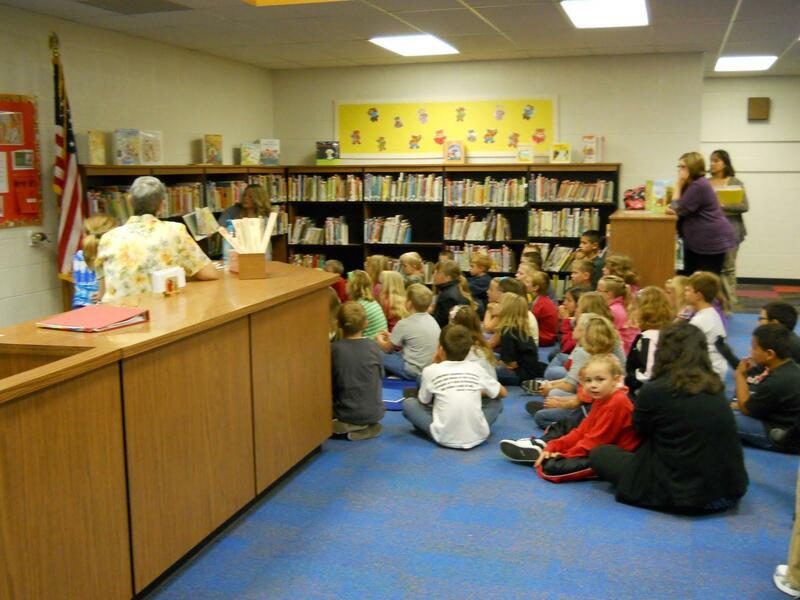 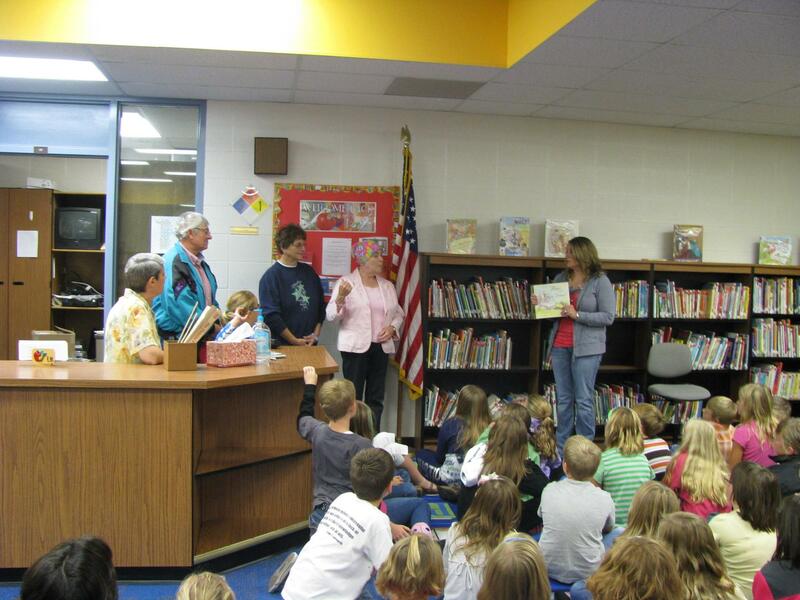 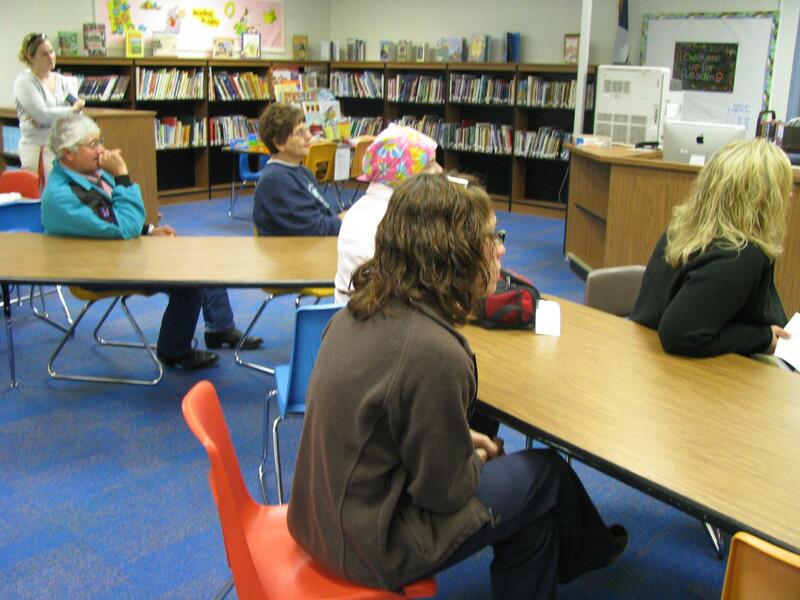 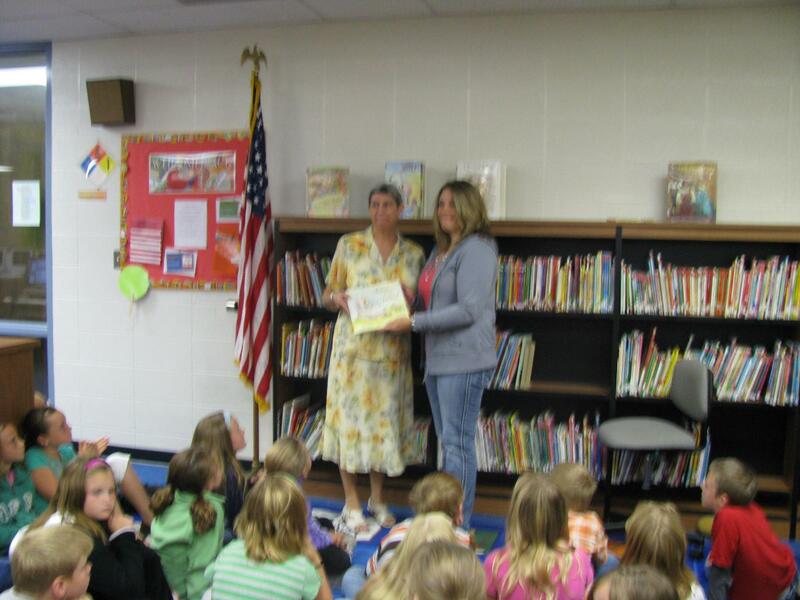 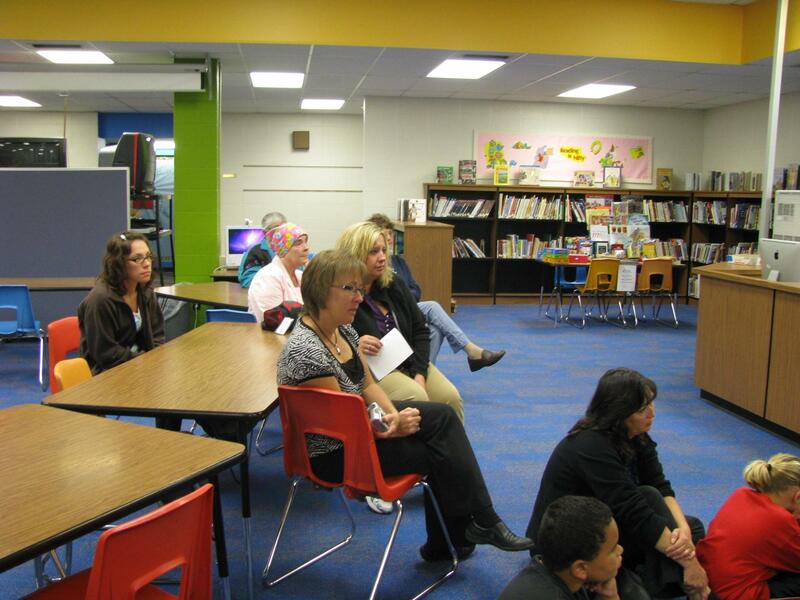 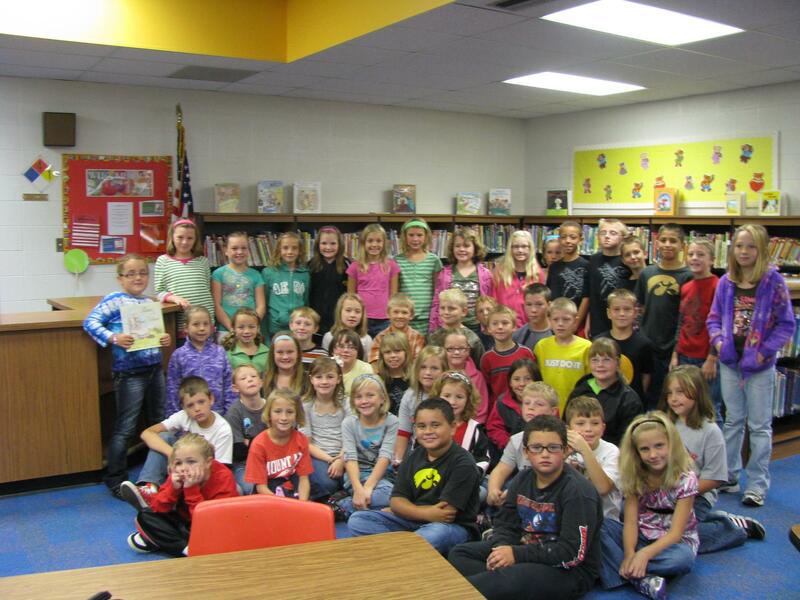 On Thursday, September 15, 2011, Christy Bowen and family donated a book to the Mt Ayr Elementary library in memory of Charlcey because she had such a love for reading enthusiastically. 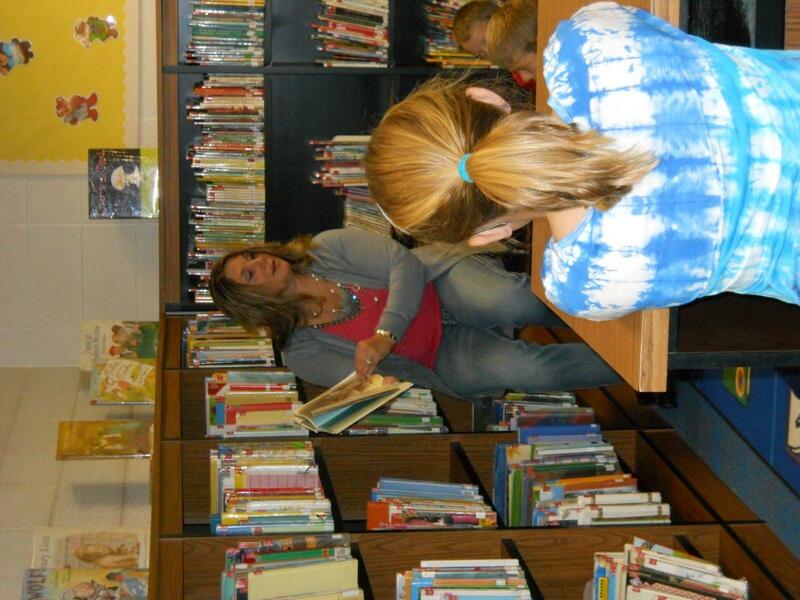 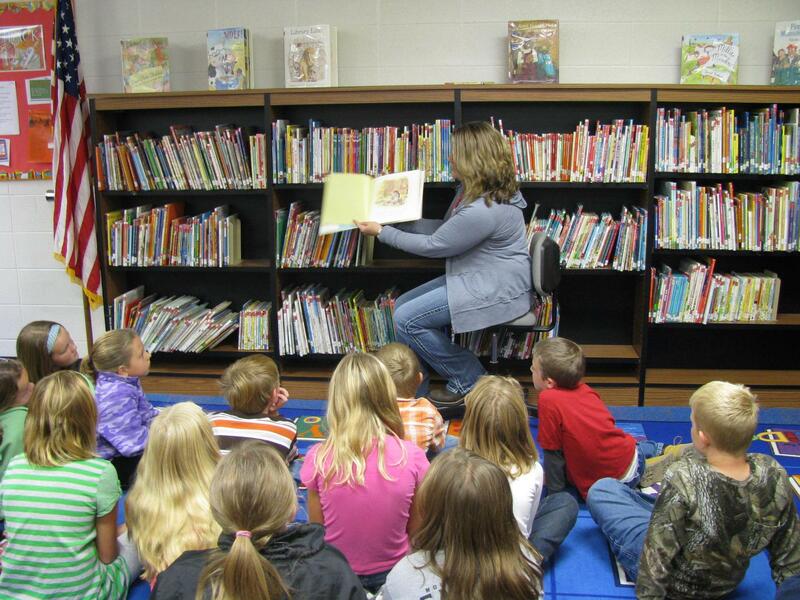 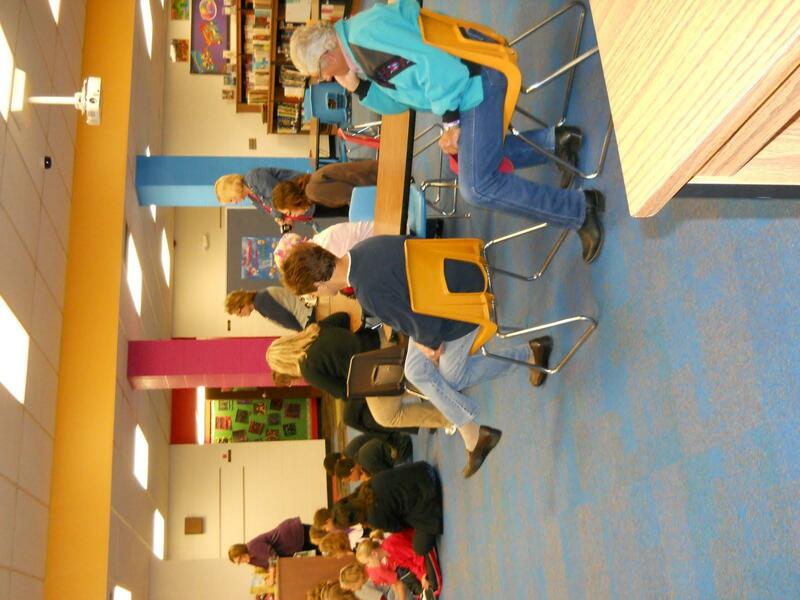 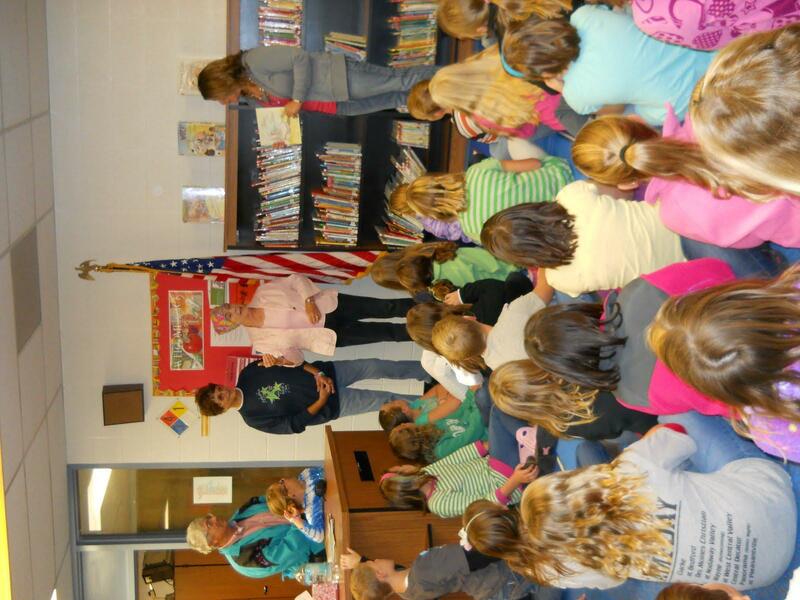 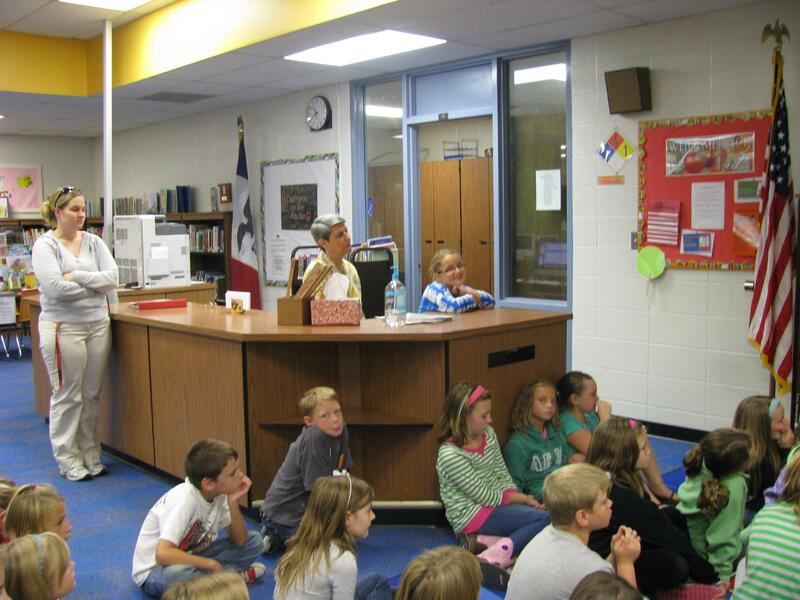 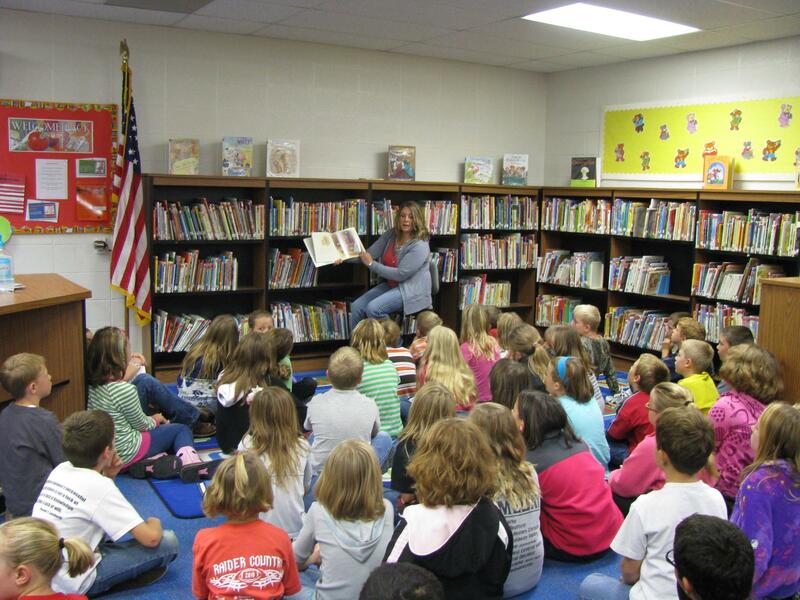 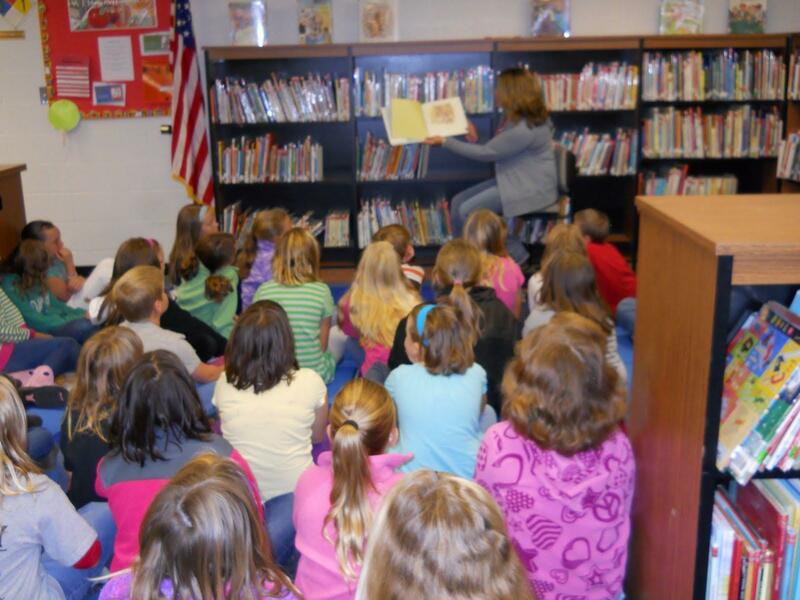 The 3rd graders were in attendance and Christy read the book to them.